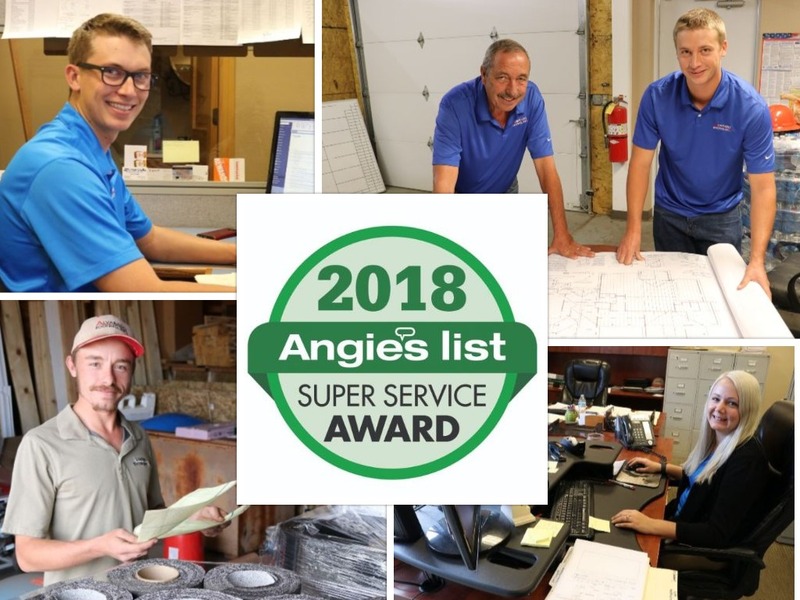 We are happy to announce that we have received the 2018 Super Service Award from Angie’s List! 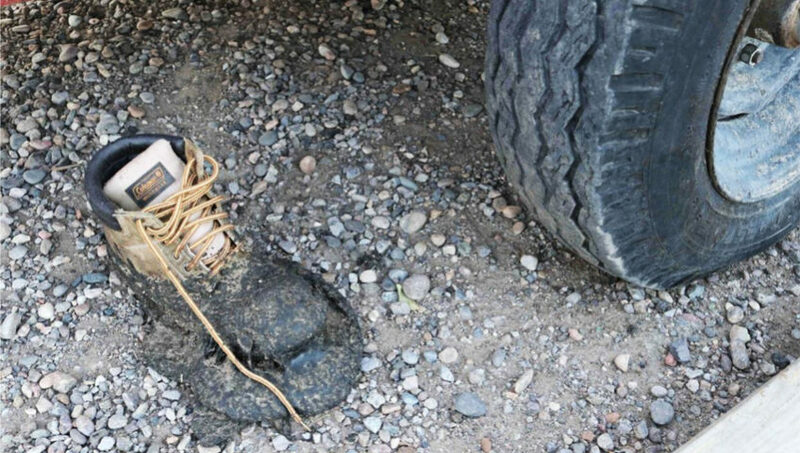 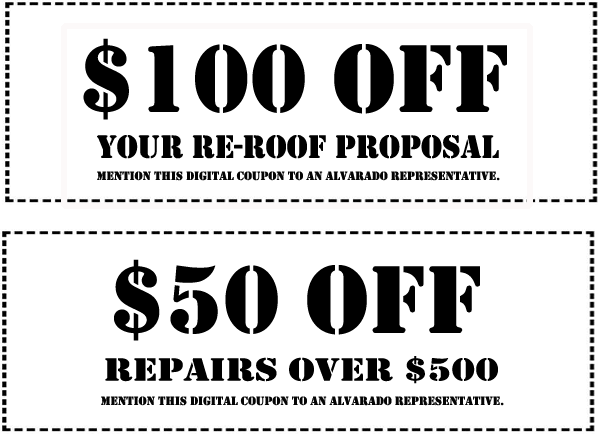 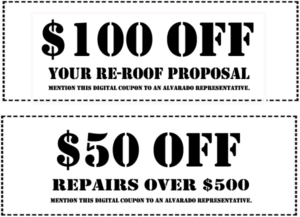 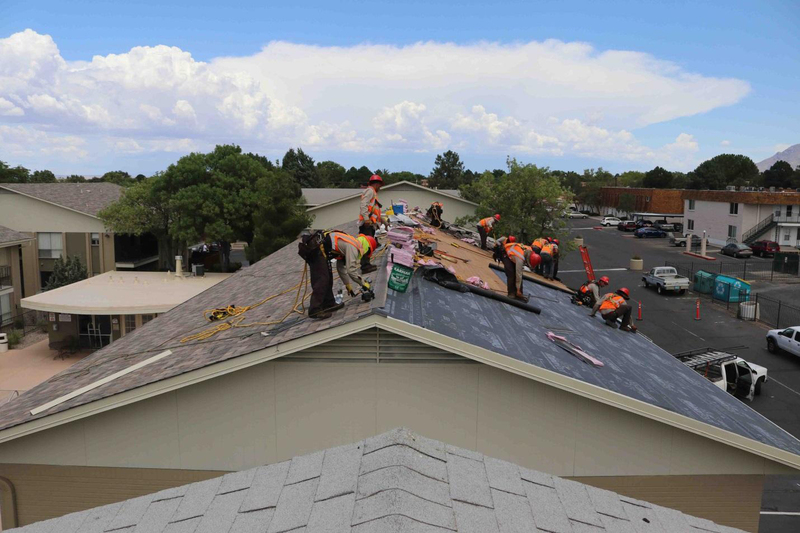 Tar & Gravel Roofing – Don’t lose your boot. 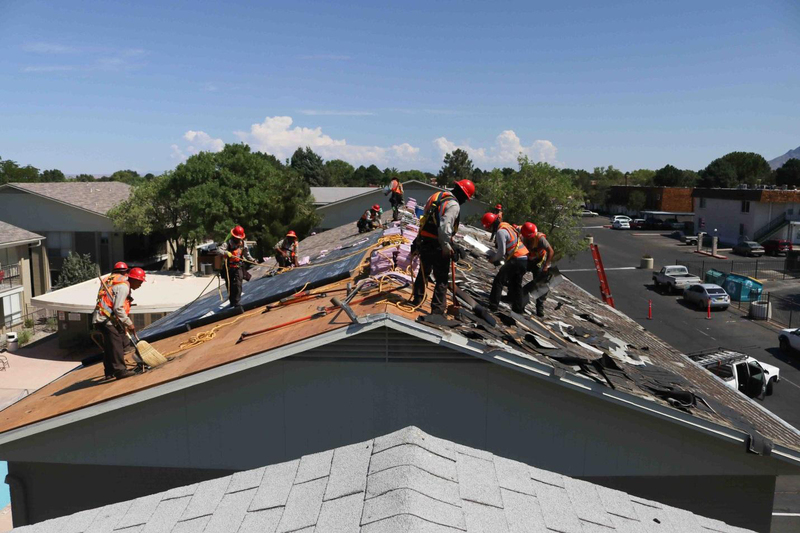 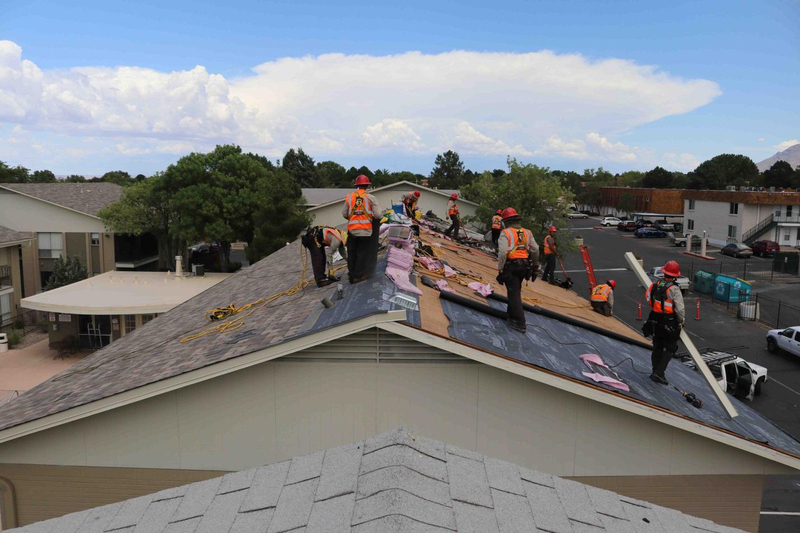 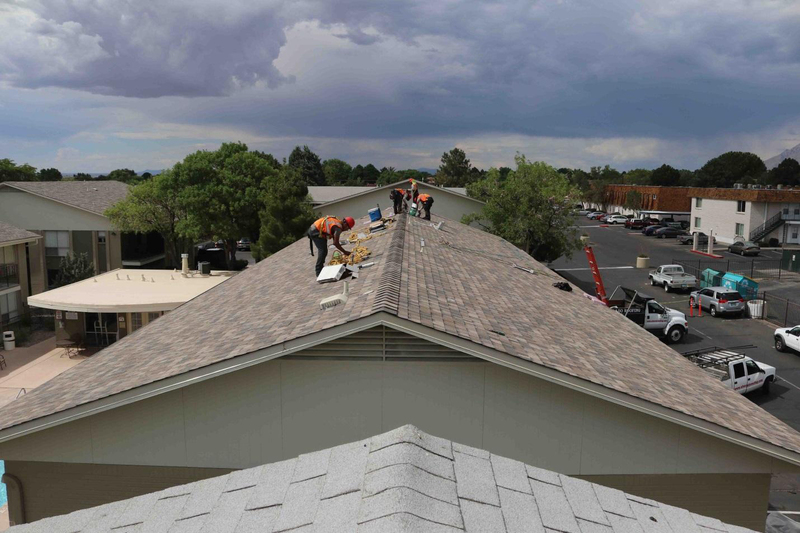 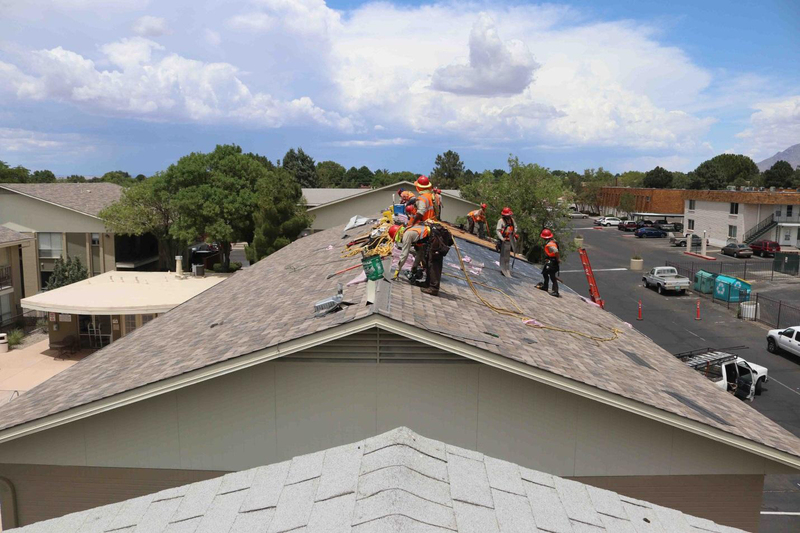 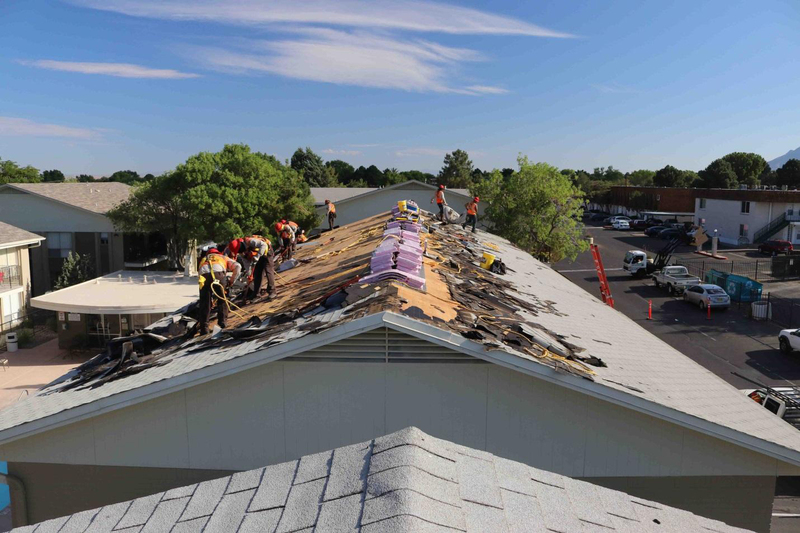 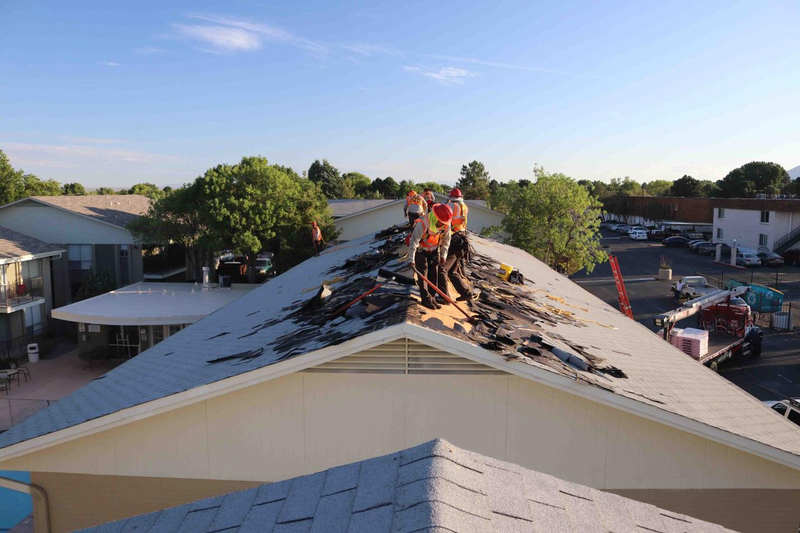 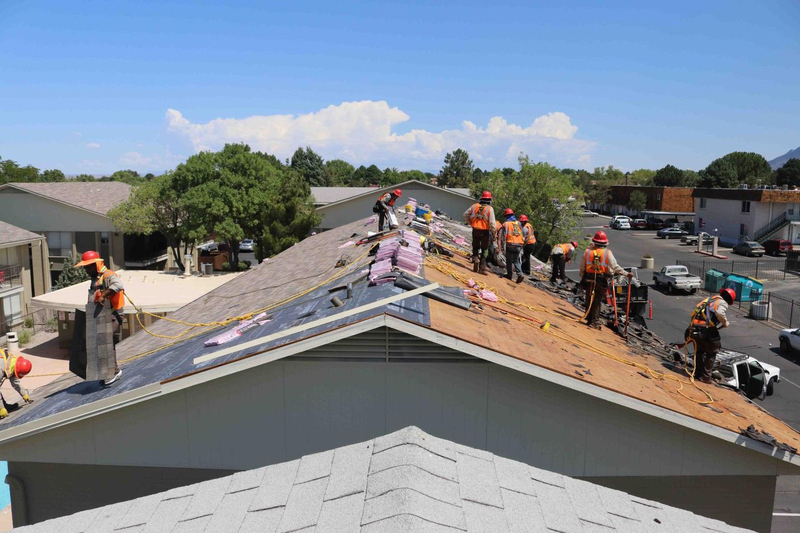 Tar and gravel roofs are also known as Conventional Built Up Roofing or BUR roofs. 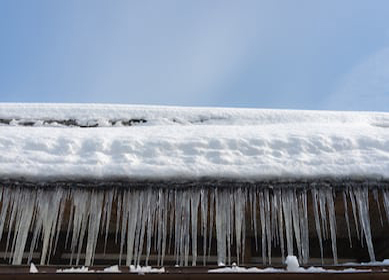 While it may be attractive to look at, ice dams can cause damage to your roof and home and we encourage home and business owners to take a proactive approach to both their formation and safe removal during these cold winter months. 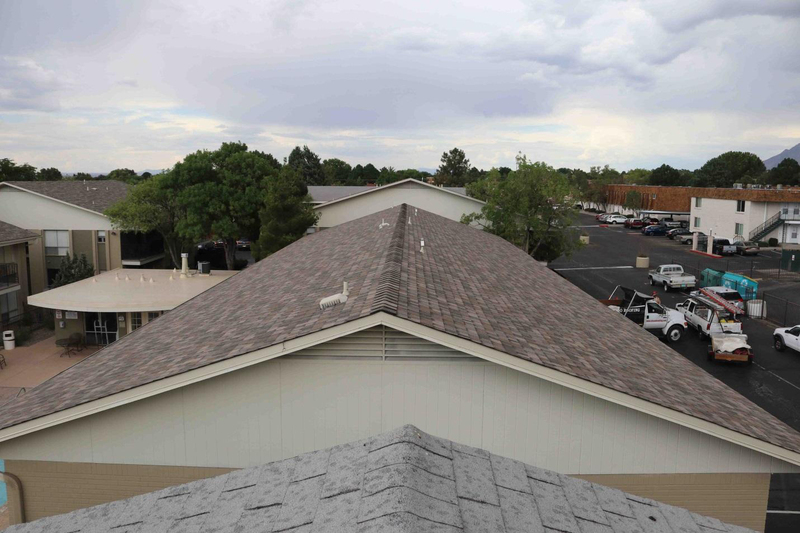 Ice damming does not happen very often in Albuquerque, but it is a possibility.